This appears to be a SLIK EZ HOLD chestpod. 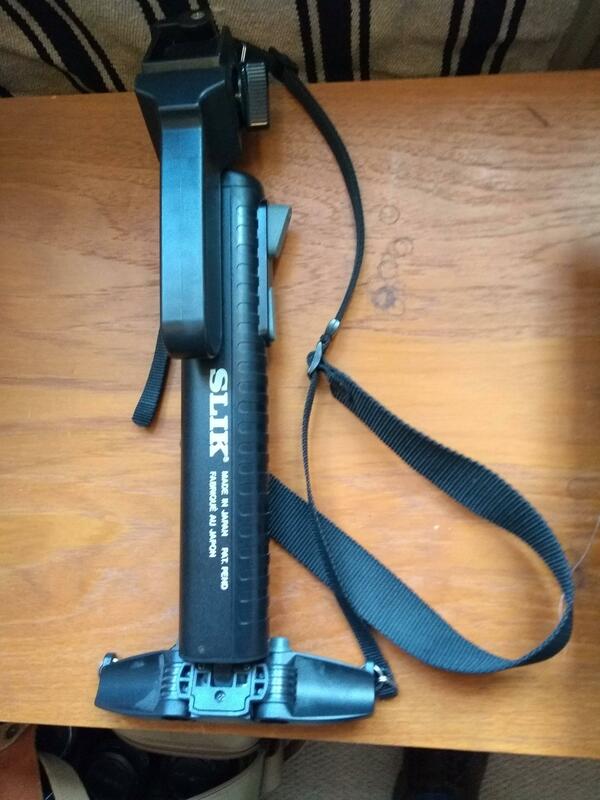 Details online are very scarce, so I would presume the model has been discontinued, but the central column is very similar to the current line of SLIK Easi-pod monopods. 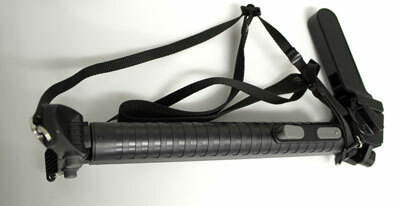 The manufacturer may have more information about the chestpod if you need its specifications. 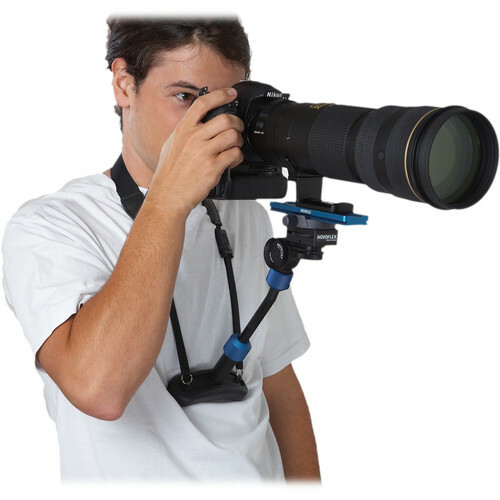 I could not find any images of the SLIK chestpod in use, but the design is not dissimilar to this one by Novoflex which may give a clearer idea of how the parts would be positioned in use.